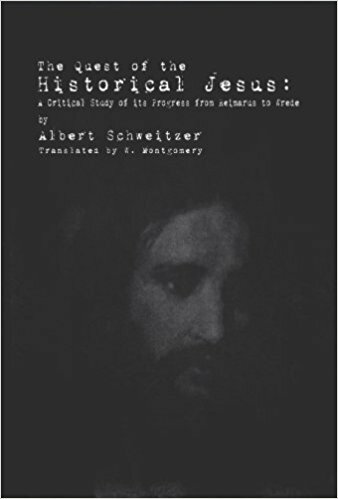 A little over a hundred years ago, Dr. Albert Schweitzer set forth the definitive survey of studies into the historical Jesus up to that point. His book, originally in German, was a major event that reverberates to this day. Even though many people will find his conclusions objectionable, the book needs to be on the shelf of any serious Bible scholar. This edition is based on the first English edition, translated by W. Montgomery. A foreword puts Dr. Schweitzer’s book in the context of the hundred years of research into the ‘historical Jesus’ that has followed the publication of the book. This edition also includes an 8 page index to aid the serious researcher.